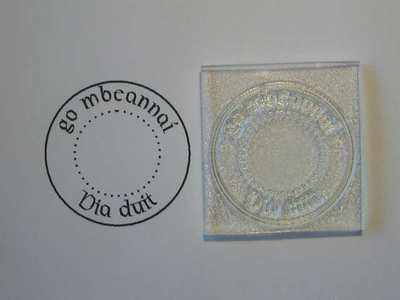 'go mbeannaí Dia duit' Gaelic Irish circle stamp, 'May God Bless You'. A useful greetings card stamp in a Celtic font for your Irish friends. 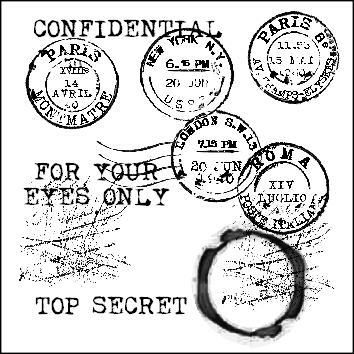 Stamped area 1 1/4" x 1 1/4" - 3cm x 3cm.